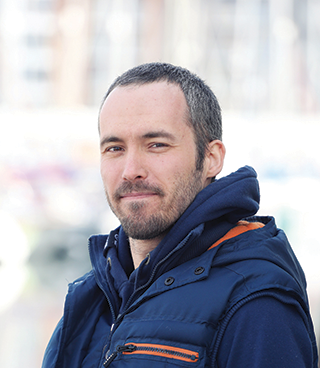 Your questions answered by James Allsop, Clinical Lead of Langford Vets Small Animal Practice. Q: Why has there been so much media discussion over flat-faced dogs recently? A: The technical term for flat-faced dog breeds such as French Bulldogs and Pugs is ‘brachycephalic’- meaning ‘short head’ in Greek. Many people love these dogs for their cute looks and personality, however the size and shape of their airways mean these breeds often struggle to breathe easily, and many of these dogs will end up needing surgery on their airways to help them to breathe and exercise normally. Flat-faced dogs are also at a higher risk of eye problems and skin fold infections. These health issues can be very expensive to treat and stressful for both dog and owner. The popularity of these breeds has soared in recent years – French Bulldog numbers have increased by 3000% over the last 10 years and in 2018 are predicted to overtake the Labrador as Britain’s most popular dog breed. The British Veterinary Association has launched the #breedtobreathe campaign raise awareness of the problems these breeds face so that potential owners can be better informed when choosing their breed of dog. At Langford Vets, we treat many brachycephalic dogs and are always happy to give health advice if you already own one of these breeds, or are considering introducing a new dog to your family.